Today, I’m changing my weight loss mindset. This post was not easy to write, and even harder to share. It’s a little different from the usual stuff around here, but it’s something I’ve wanted to talk about for a long time, something that I need to address for myself, and I know there are many of you out there going through the same struggle. For as long as I can remember, I have struggled with my weight. From being bullied in elementary school to being forced on diets to being physically and emotionally abused about my size. I put on a lot of weight after college, and I have been battling the scale my entire life. Recently, I have started trying to accept my body as it is. For some people, accepting who they are is a no-brainer but for me it’s been a lifelong struggle. It’s affected my mental health and my physical health as well but beyond that it’s actually affected my career as well since I don’t “put myself out there” enough to be as successful as I would like to be as a solopreneur because I have so much self doubt and not enough self esteem. 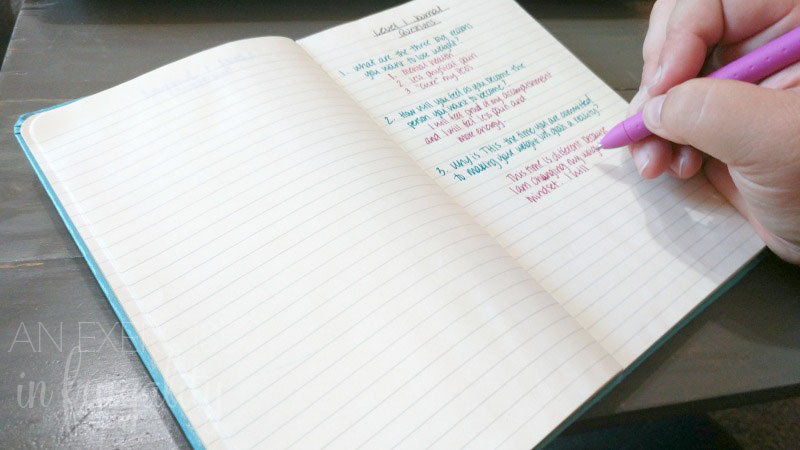 So this month, I have decided to shake things up a bit and change my mindset. Instead of trying to starve myself, I am undertaking a whole new thought process. First of all, I am going to stop stressing about the number on the scale. While I will still weigh in from time to time it is not going to be my primary focus. I’m going to go by how I feel. Have you ever noticed when you’re trying to lose weight that you wake up in the morning feeling great, feeling CERTAIN that you lost a pound only to find out you’ve gained a pound instead? How does that make you feel? Like running for the nearest treat to drown your sorrows with? Hard pass. From now on I am going to stop obsessing over the number. Second, I am going to eat healthy but remember to be realistic. I once lost 60 pounds in 6 months eating a very low carb diet. Was it awesome? Of course, but the long term practicality of a super restrictive diet is pretty bleak. I need to learn to have self control, but more importantly I need to deal with my emotions regarding weight loss and eating. Third, I am focusing on my health. That does not mean that all overweight people are unhealthy, or that my weight is the cause of my health conditions. In fact in my case my health conditions are the CAUSE of my weight, not the other way around. That being said, I have a lot of pain in my body from the excess weight, and I have a lot of pain in my heart because of how I have been treated because of my weight. I want to eat healthy to have more energy and less pain. The number on the scale and the size of the pants I’ll be buying are just a side benefit and no longer my main goal. So how am I changing my weight loss mindset? This program is unlike anything else I have tried before. 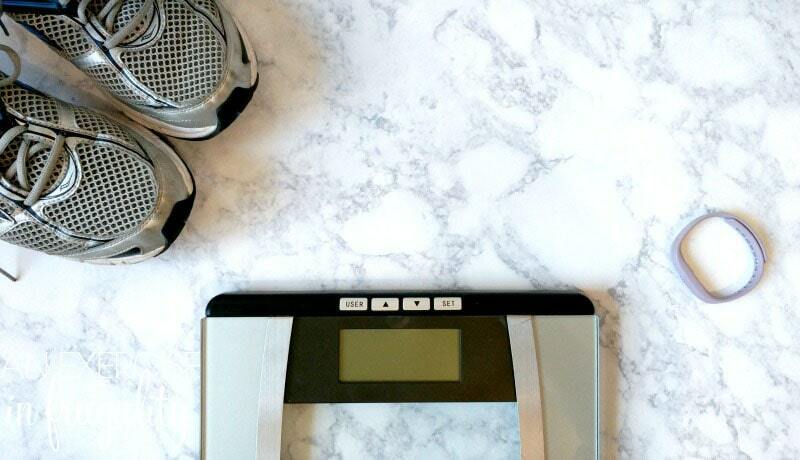 Instead of obsessing over counting calories or eating processed frozen meals, NeuroGym focuses on the mental aspect of weightloss. By using neuroscience we are actually RETRAINING our brains to remove the mental roadblocks to achieving our weight loss goals. I wanted to give this a try because it’s so different from everything else I have seen. The program “Winning the Game of Weightloss” has been eye-opening. As someone who has tried nearly every diet on the planet, I figured I knew everything there was to know about losing weight. I was so wrong. When you sign up for Neurogym, you get the access to the whole program for life. Just a one-time cost, no annual or monthly membership fees either. It’s like having a support system in place that will always be there. I have only completed the first 2 out 12 levels and already I notice a shift in my mindset. I don’t feel hopeless anymore about my weight, nor do I feel “bad” or “guilty” about it. It simply *is* what it is. That’s something I have been trying to do for 25 years on my own without success and this is why changing my weight loss mindset is SO important. My idea for this is that it’s not to be obsessed over. This is simply a tool so that I can see my current activity levels. Once I have a baseline for that, then I will gradually build it up. 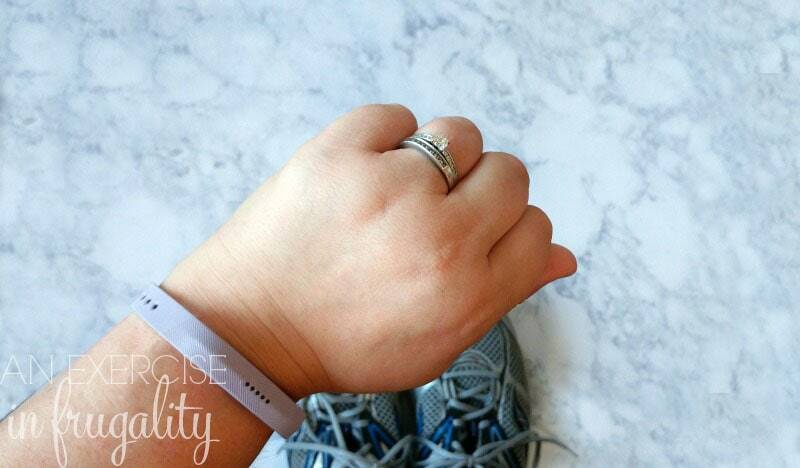 The goal is to slowly become more active, not to obsess over every step and every calorie. I want to simply be mindful of my activity level, not avoidant. This one I was so resistant to, because I felt like I was being deprived at first, but now I’m used to drinking water, I just need to drink more of it. The body can’t “let go” of weight without being properly hydrated, so it’s a MUST for weight loss, plus it’s beneficial to your overall health. Instead of forcing myself into the gym, I am trying to gradually increase my activity, and with the help of the fitness tracker, be more mindful of the quantity and quality of my movements. So far, things are going well. I can’t tell you how many pounds I have lost, because I haven’t checked the scale in 2 weeks now. What I can tell you is that I feel different. I looked in the mirror the other day while getting ready for my day. I observed my reflection without judgement, and even thought for a moment “hey, I look cute today”. That has NEVER happened to me before. I have never in my life looked at myself in the mirror without judgement. Ever. This my friends, is the beginning of me changing my weight loss mindset. If you want to see if Winning the Game of Weight Loss will work for you, take this quick weight loss quiz, and be sure to watch the video of your results. 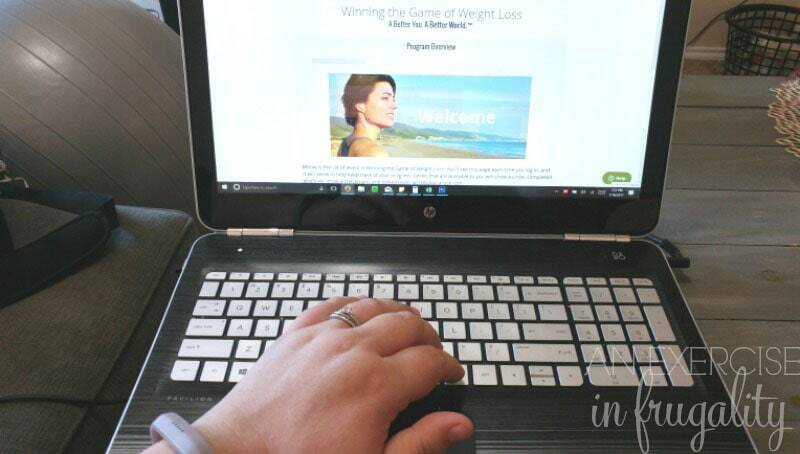 The free webinar that follows is eye-opening, and that’s what made me decide to try this program and see if it would help in changing my weight loss mindset. It’s different because all the exercises happen the one place you need it the most-in your brain. For the first time in my life, I am thinking about weight loss (and my body) differently. I cannot wait to see where this journey takes me, and I hope that one day, you can find peace with your body too. 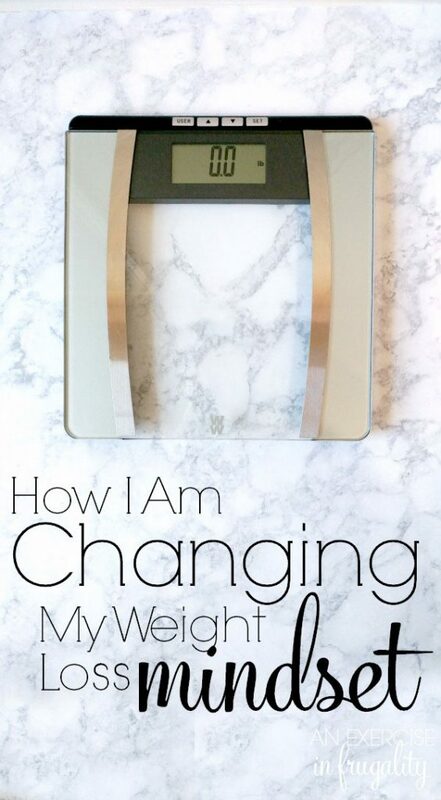 Will you join me as I’m changing my weight loss mindset?